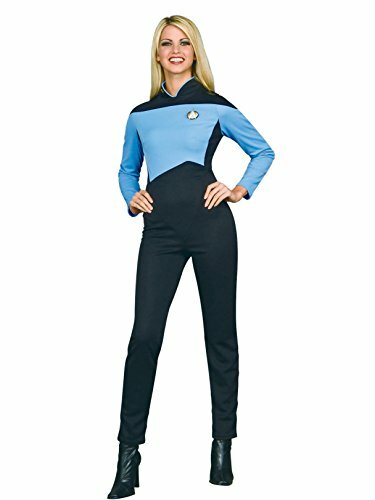 Looking for the ultimate disguise? 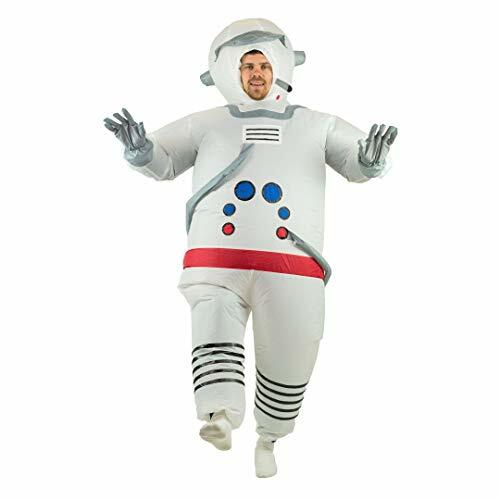 Try a Smiffy's Costume on for size! 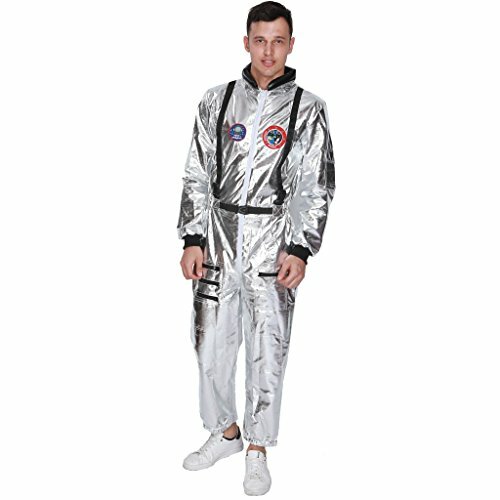 Perfect for carnival, theme parties and Halloween. 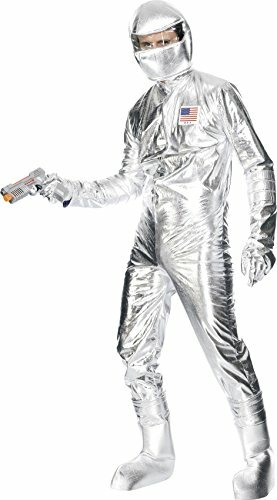 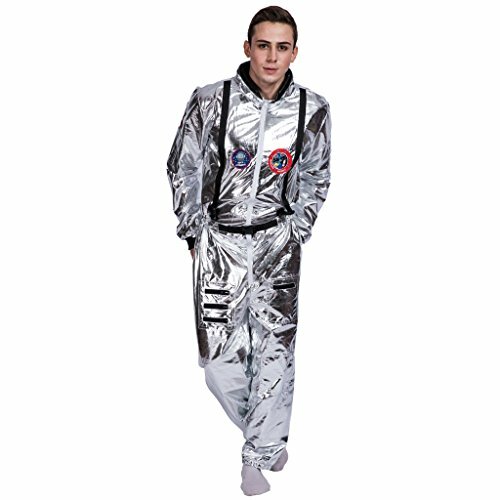 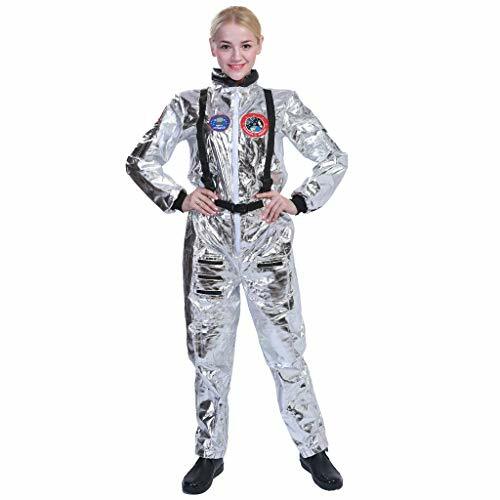 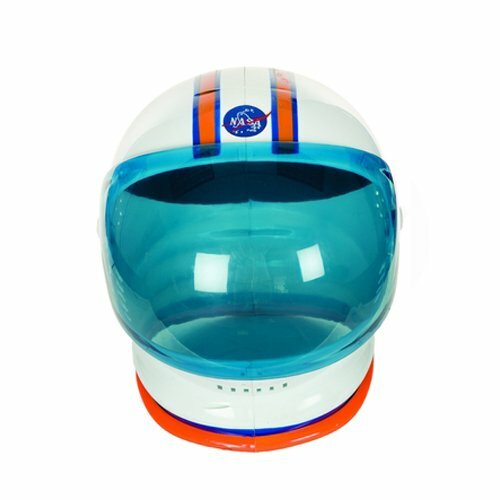 Package includes: 1 Smiffy's Men's Spaceman Costume: Jumpsuit, Hood, Gloves and Boot Covers, Does not include Pistol, Color: Silver.